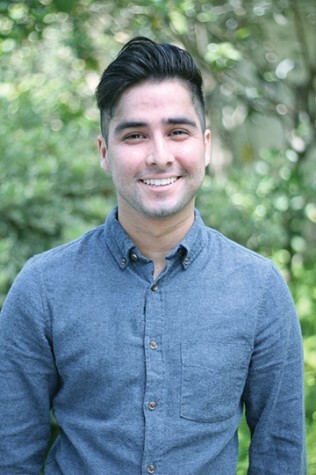 Kristian Ibarra is the sports editor at The Daily Aztec. He's a journalism senior minoring in rhetoric and writing studies. His work has been featured in various publications, such as The Daily Aztec, U-T San Diego and Bleacher Report.